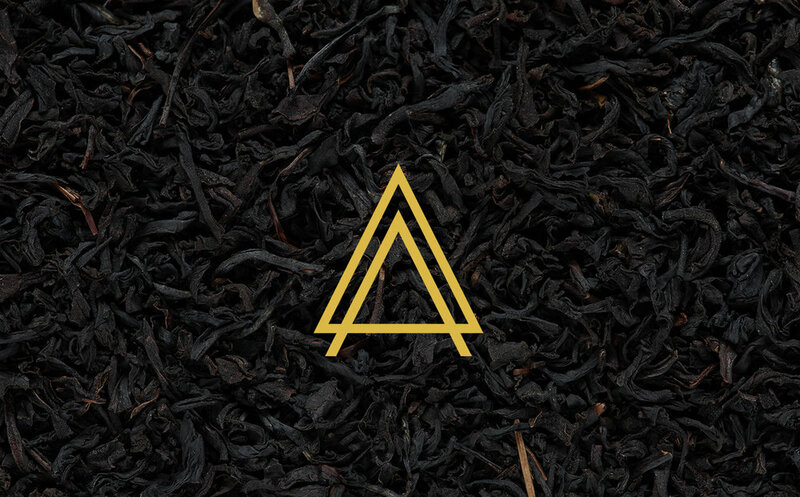 Altum is a luxury tea company based out of Kolkata. They approached us to design their brand strategy and language, highlighting a focus on luxury and quality. The final logo is minimal and geometric in nature, in order for it be juxtaposed against a variety of packaging options and textures, allowing for the product to stand out. The "A" also serves as a monogram, similar in feel to ones employed by brands in the luxury sector.